The Court was hearing an appeal challenging an order of the Court through which it had allowed payment of conveyance allowance meant for differently abled persons to Mr. Muthukumar from the date of his appointment, in view of G.O.Ms.No.391, Finance (Allowances) Department, dated October 7, 2010. As per the GO, the beneficiary is to apply before the Heads of Departments for the grant of conveyance allowance. The HODs would then refer the cases of the concerned employees to the appropriate medical authorities for obtaining recommendation for the grant. The allowance is to be granted from the date of recommendation of the concerned medical authority. This order was challenged on the ground that the allowance be granted from the date of application being made to the HODs, rather than the date of appointment. Mr. Muthukumar submitted before the Court that he made the application for allowance only after he came to know about the Government order in September, 2014, even though he had been appointed in February, 2009. The Court noted that there was nothing to prove that the Education Department had issued directions to the school to affix the GO within the premises or to communicate the same to the petitioner, or similarly placed differently abled persons. 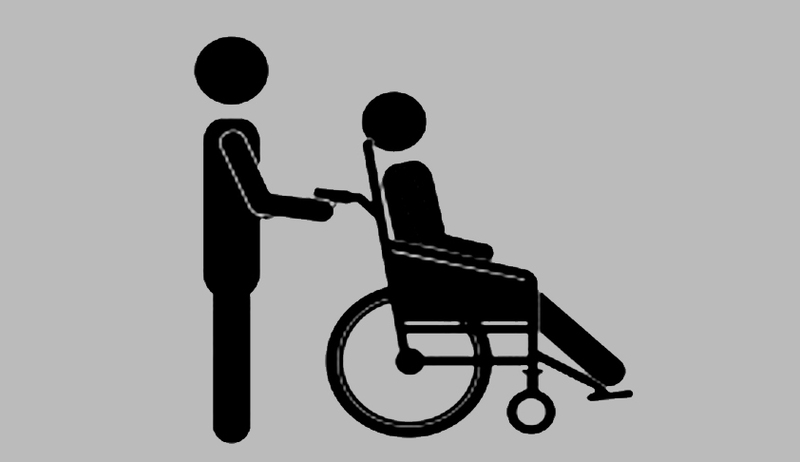 “Unless and until the Government order is communicated to the differently abled persons or suitable instructions are issued by the Heads of Departments, it would not facilitate the beneficiaries/differently abled persons to make any claim for conveyance allowance. Needless to state that many Government orders issued from time to time, granting benefits, do not reach the beneficiaries,” the Court observed. Considering the fact that Mr. Muthukumar suffered from 60% disability, the Court noted that had he been made aware of the GO, he certainly would have made a request for allowance. It observed that blaming the beneficiaries on the ground that they did not apply for the allowance cannot be countenanced unless the fact of existence of such allowance is communicated to the beneficiaries. In the absence of such communication, the very object of providing assistance to the differently abled would be defeated, it added. The Court hence ruled that Mr. Muthukumar was entitled to receive conveyance allowance from the date of issuance of the Government Order.